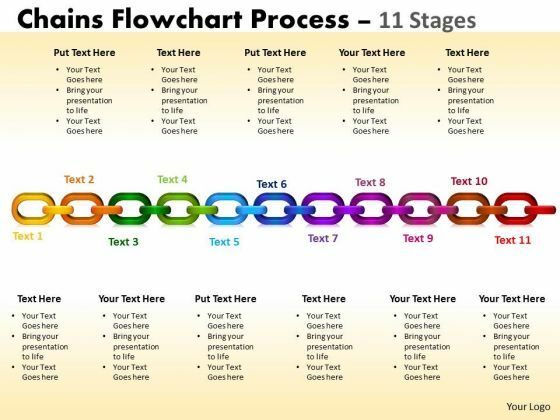 Analyze Ailments On Our Business Diagram Circular Chain Flowchart Process Diagram 11 Stages Sales Diagram Powerpoint Templates. Bring Out The Thinking Doctor In You. 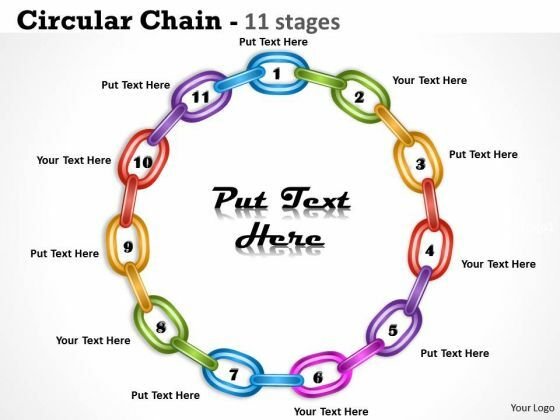 Dock Your Thoughts With Our Business Diagram Circular Chain Flowchart Process Diagram 11 Stages Sales Diagram Powerpoint Templates. They Will Launch Them Into Orbit. Get The Doers Into Action. 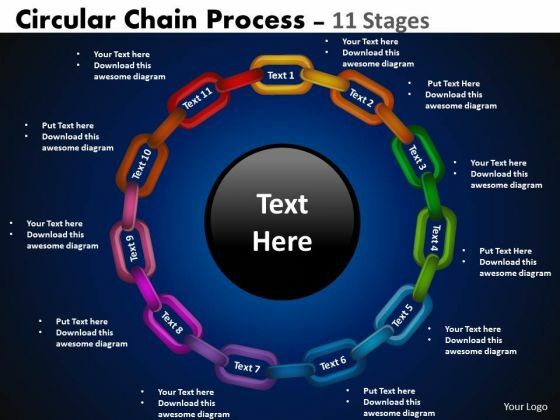 Activate Them With Our Strategy Diagram Circular Chain Flowchart Process Diagram 11 Stages Sales Diagram Powerpoint Templates. Our Strategic Management Circular Chain 11 stages MBA Models And Frameworks Powerpoint Templates Team Are A Dogged Lot. They Keep At It Till They Get It Right. 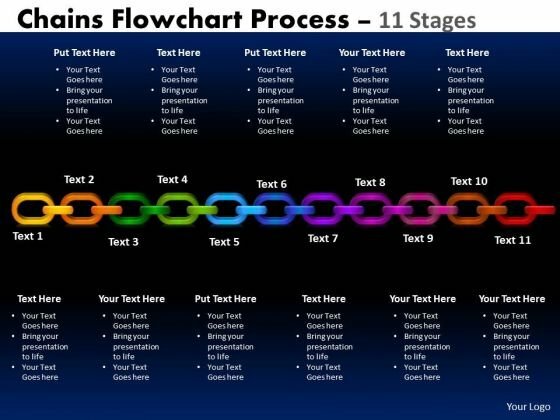 Be The Doer With Our Sales Diagram Chains Flowchart Process Diagram 11 Stages Consulting Diagram Powerpoint Templates. Put Your Thoughts Into Practice. 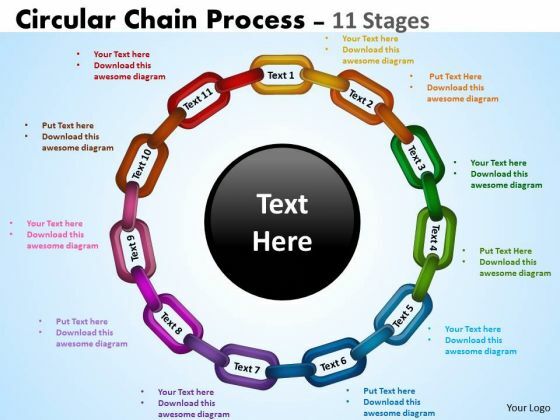 Document The Process On Our MBA Models And Frameworks Chains Process 11 Stages Business Diagram Powerpoint Templates. Make A Record Of Every Detail. 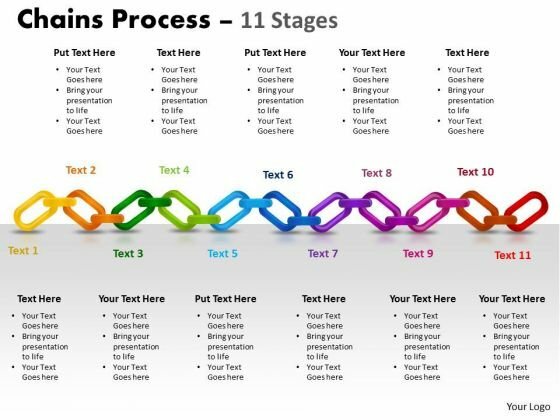 Document Your Views On Our Consulting Diagram Chains Flowchart Process Diagram 11 Stages Strategy Diagram Powerpoint Templates. They Will Create A Strong Impression. 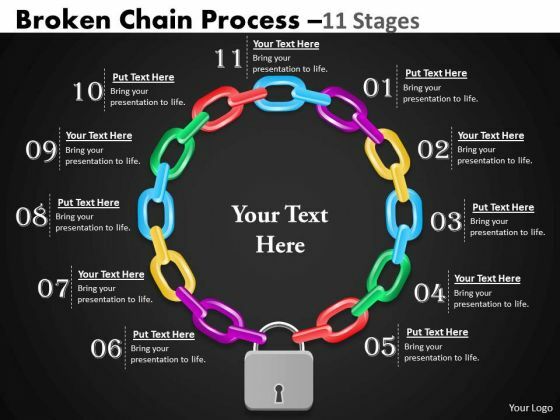 Get Out Of The Dock With Our Consulting Diagram Broken Chain Process 11 Stages Strategy Diagram Powerpoint Templates. Your Mind Will Be Set Free.